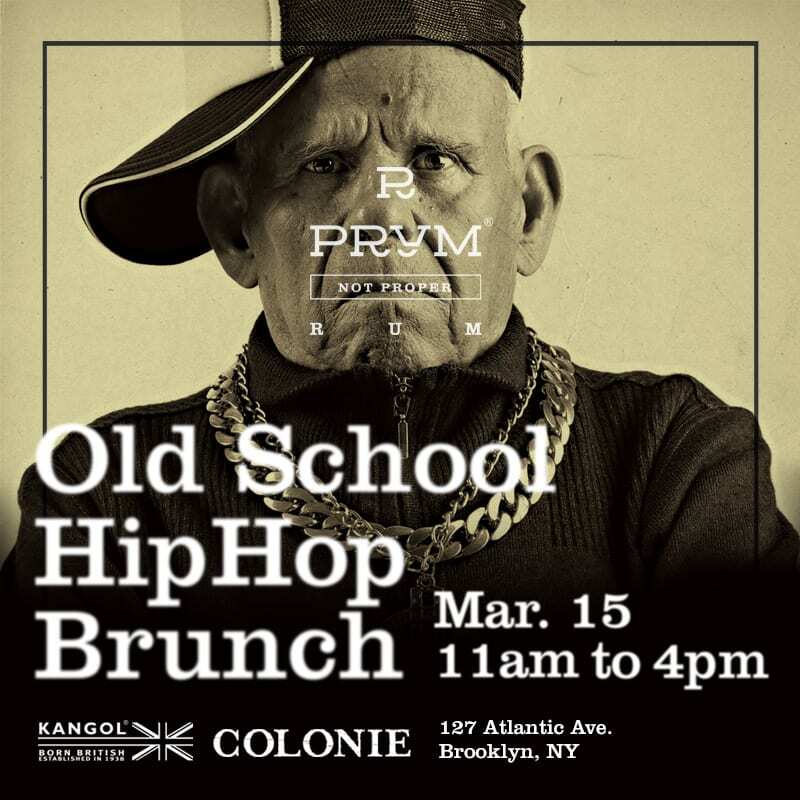 Join us at Colonie to experience old school flava’ and new flavours— oh yes we went there f-l-a-v-a! You know we keep it fresh and crispy. Dress for success— grab your velour track suit out of the dryer (you know you still rock it), take a toothbrush to your shell toes or kick it Pete Nice style with a mock neck— it’s all love.